As part of mytraumabag.com compliance to The Personal Data Protection Act 2010 (PDPA) and commitment towards protecting of our member&apos;s personal information, Mytraumabag.com has put in place a personal data protection and compliance principles which Mytraumabag.com stands guided by in the provision of our products and services to our members/customers. Please read Mytraumabag.com Privacy Statement to understand how we use the personal data which we may collect from you. By providing your Personal Information to us, you are consenting to this Privacy Statement, and the collection, the use, the access, the transfer, the storage, and the processing of your personal information as describe in this Privacy Statement. This Privacy Statement is about:What kind of your personal information we collect, How your personal information is collected, How we use your personal information, When we disclose your personal information, When we transfer your personal information, your right to access and correct your personal data. your IP address and information about your visit (such as time stamp, date, duration etc) will be automatically picked up by Mytraumabag.com&apos;s systems. subject at all times to any laws (including regulations, guidelines and/or obligations) applicable to Interbase Resources. Should you decline to provide such obligatory personal information or wish to limit the processing of your personal information, we may not be able to process your application/request or provide you with our products or services. 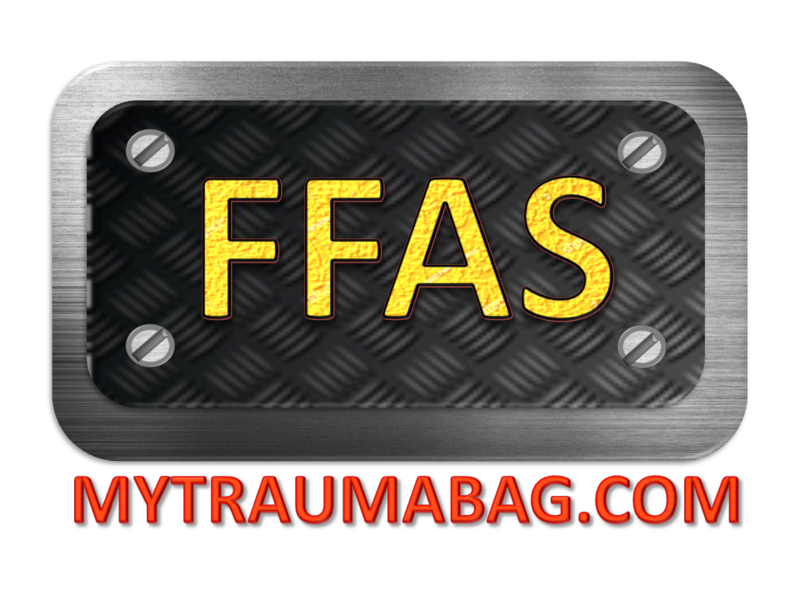 You are responsible for providing accurate and complete information to us about yourself and any other person whose personal information you provide us and for updating this personal information as and when it becomes incorrect or out of date by contacting Mytraumabag.com via the contact details provided below. This obligation is a condition to the provision of our Products and/or Services to you and/or any other person authorised or permitted by you or your organisation/company to use the Products and/or Services. In the event you may need to provide us with personal information relating to third parties (for example about your business partner, spouse or children or where you are the designated person in charge (from an organisation or company) for dealing with us, if you are acquiring and are responsible for a service and/or product that they will use), you confirm that you have (i) obtained their consent or otherwise entitled to provide their personal information to us and for us to use accordingly, and (ii) informed them to read this Privacy Statement at our website. We may be required to revise and/or modify this Privacy Statement from time to time and the updated version shall apply and supersede any and all previous versions, including but not limited to, booklets, leaflets or hard copy versions. By continuing to use Mytraumabag.com&apos;s Products and Services after the communication of such revision and/or modification, you are accepting and consenting to such revision and/or modification.